Offense: Head coach Dana Holgorsen has look been described as an innovative offensive mind, and he has had some great offenses during his seven years at West Virginia. However, there is hope this particular group could be the best Holgorsen has ever had in Morgantown. A big reason for that is the return of quarterback Will Grier. Grier exceeded expectations in his first season in West Virginia after transferring from Florida, with 3,490 yards and 34 touchdowns. He showed excellent poise, a great command of the team, and the numbers speak for themselves. 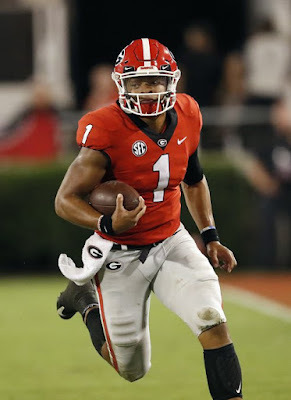 He enters 2018 as a serious Heisman contender, but he has to cut down on turnovers (12 interceptions) and play better in the big game to really get that type of attention. Either way, it should be a highly productive campaign for the veteran signal-caller. At runningback, the Mountaineers will likely turn to junior Kennedy McKoy as their feature back after he ran for 596 yards and seven scores in a backup role. McKoy isn't quite the every-down back the departed Justin Crawford was, but he is an explosive playmaker that should find ways to keep the ground game dangerous. Junior Martell Pettaway managed 149 yards in '17, and should be used as a short-yardage weapon this year. Grier's top option in the passing game will be Biletnikoff Award frontrunner David Sills, who led the entire country with 18 receiving touchdowns a year ago. Sills is really an incredible story; he was supposed to be a quarterback prodigy offered a scholarship by Lane Kiffin at USC in 2010, before committing to West Virginia. 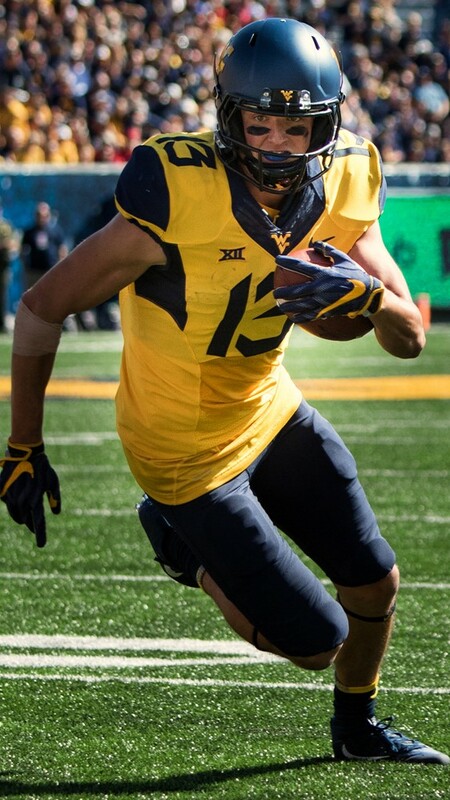 After a one-year journey to El Camino College, Sills returned to Morgantown, moved to receiver full-time and put up huge numbers. He is perhaps the country's top wide out entering 2018. Senior Gary Jennings will be a worthy No. 2 who had 97 catches for 1,096 yards last season and is more of a possession receiver than Sills. Alabama transfer T.J. Simmons has the upside to be a tremendous receiver himself, while junior Marcus Simms is already a proven deep threat. The offensive line is another reason to be excited about this offense, as four starters return. They are led by a pair of tackles, Yodny Cajuste and Colton McKivitz. Cajuste was going to be drafted this past spring, but felt like joining Grier and Sills in their return to WVU. He is going to be an All-Big 12 player at the critical left tackle spot. Last season, the Mountaineers averaged 34.5 PPG and nearly 460 yards per game, both near the top of the Big 12. Expect those numbers to only get better, as Grier puts up gaudy statistics behind a strong line and with a great collection of receivers. Defense: Defensive coordinator Tony Gibson is well respected around the league for the work he has done at West Virginia over the last few years, but he will face quite the challenge with this group. Just four starters return from a group that allowed 31.5 PPG in 2017 (90th nationally) and the Mountaineers were hit with a rash of spring injuries, which will force Gibson to retool and shift pieces around. The defensive line should be the strength of the unit, with senior Ezekiel Rose and junior Reese Donahue both back. Neither are necessarily All-Conference talents, but Rose had 4.5 sacks last year and knows how to cause chaos in opposing backfields. A pair of brothers, Dante and Darius Stills, will be leaned on heavily with Darius the likely starter at nose tackle. Dante is a newcomer to the unit but the West Virginia native comes in with high expectations. Another newcomer is USC transfer Kenny Bigelow, who will compete for snaps right away. Bigelow was a former five-star recruit and we saw flashes of his immense talent in Los Angeles, but knee injuries have taken their toll on the defender. The linebacker situation is frankly, not very good. Junior David Long was third on the team in tackles in 2017 and has proven he is a superb run defender, but he missed all of spring recovering from shoulder surgery and his status for fall camp is not completely clear. JUCO transfer Charlie Benton is expected to be pushed into a starting role with Quondarius Qualls and Brendan Ferns, both projected starters, tore their ACLs in the spring. There is still some hope this group gets healthy fast, but if it doesn't, it's hard to imagine WVU improving on the nation's 104th ranked rush defense a season ago. Gibson and the Mountaineers must also replace both starting cornerbacks, although sophomore Derrek Pitts has the potential to evolve into a lockdown defender. Senior Dravon Askew-Henry is an important returnee to the secondary. He had 57 tackles and four pass deflections last year, and will now move into the "Spur" safety position previously occupied by the departed Kyzir White. Sophomore Kenny Robinson is a breakout candidate, as the free safety should improve on his three interceptions from '17. With such poor health and not a ton of experience, it wouldn't be surprising to see West Virginia experience some growing pains on the defensive side of the ball in 2018. However, Gibson has proven he can turn around defenses before, and it isn't like there isn't talent there. If some guys step up, it could still be good enough to take some pressure off the offense from time to time. Special Teams: Sophomore kicker Evan Staley split time at the position last year, going 6 for 7 on field goals last year. He hopes to take over a full-time role in 2018, but will face opposition from former Western Kentucky transfer Skylar Simcox. Punter Billy Kinney is one of the best in the Big 12, and Marcus Simms is back to handle both return duties. Since moving to the Big 12, West Virginia has been stuck in a state of mediocrity. 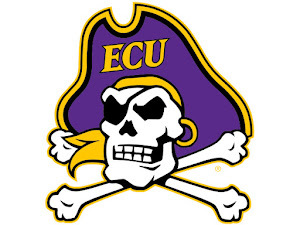 They've been good enough to usually be in the upper-half of the league, but have yet to seriously contend for a conference title. If any WVU team is going to change that, this looks to be the team. Grier is a legitimate Heisman candidate, Sills & Jennings are two elite-level receivers, and the offensive line is great. The questions surrounding the defense are certainly concerning, but Gibson and staff will have time to figure things out, and the group doesn't have to be great for the Mountaineers to still win plenty of games. Without a clear-cut threat behind Oklahoma in the Big 12, WVU looks up to the task to get to the conference championship game, and challenge for even higher honors.